Content marketing is hot right now. And with good reason. Marketers and brands today need to understand how to promote their content to grow traffic, convert consumers, and build influence. Unfortunately, as much as we’d love it to happen, hoards of eager customers don’t just appear as soon as we publish a new blog post. (Wouldn’t that be great, though?). Nope, instead it’s up to brands to understand how to promote their content. The most effective brands are those that are seeing tons of new customers because they’ve been able to find the right tools to help market and amplify their content effectively. Here, we’ll cover 25 content marketing tools you can use to start really growing your brand. A number of studies have shown that content shared with related images on social media get more clicks. So, use Canva to make your own high quality images for everything from social media to blog posts and ebook covers. 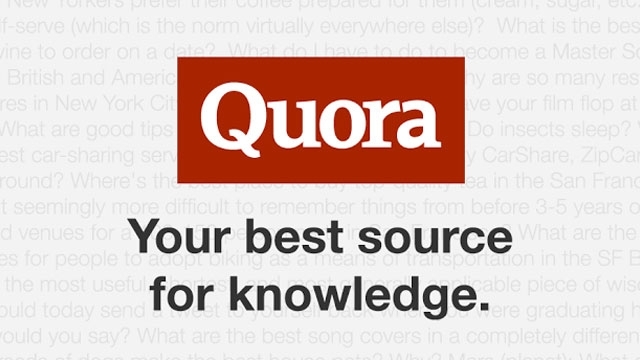 Many marketers have been able to harness the power of Quora, the popular question and answer site, to grow their brands online. Beyond building your own influence, also use it to monitor hot topics for your own content creation. One of the best sites to consistently get amazing content about marketing trends and related topics is inbound.org. If you’re trying to find high quality content to curate and share, you can’t go wrong here. Most marketers know they can’t rely on just one channel to promote their content. So, what better way to stretch what you have than repurpose content? Use SlideShare to showcase blog posts, presentations and white papers to new readers. FeedlyA tool like Feedly can serve a number of purposes. First, it’s a great tool for content creation that you can share through your own channels. Another way to use it is to see what’s going on with your competitors to see what’s popular. Ever save an article to read in an open tab and then accidentally close it? Lost forever. Not anymore, with Pocket. Not only is it a invaluable tool for saving content, but it also connects with a number of third party apps for easy sharing. 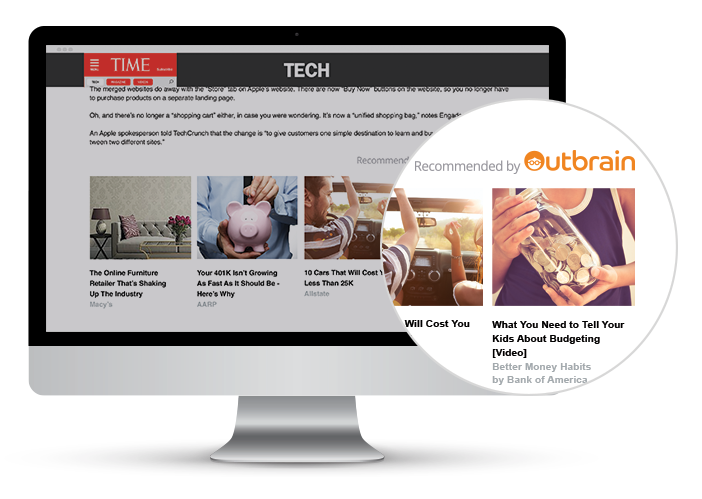 Use a tool like Outbrain to amplify and promote your content across some of the largest media sites on the web, places where your potential customers might be and can learn more about you. Video is huge right now, and it’s only going to continue growing in the future. Use a tool like PowToon to take your current content, presentations, or new content and turn them into high quality video to connect with your readers. There are many social media scheduling tools out there, but Edgar allows you automate the process. By allowing you to have have a number of categories you can schedule content once, or multiple times, for something evergreen, across platforms. Finding the right influencers who want to share your content with their followers is a great way to both build an audience and become “known” in your niche as well. NinjaOutreach is the perfect tool to find and connect with other influencers easily. One way to get more recognition is through media mentions. Use HARO (Help a Reporter Out) for this. Simply sign up and respond to any of the email queries that you can to highlight your brand and authority on some major media sites. 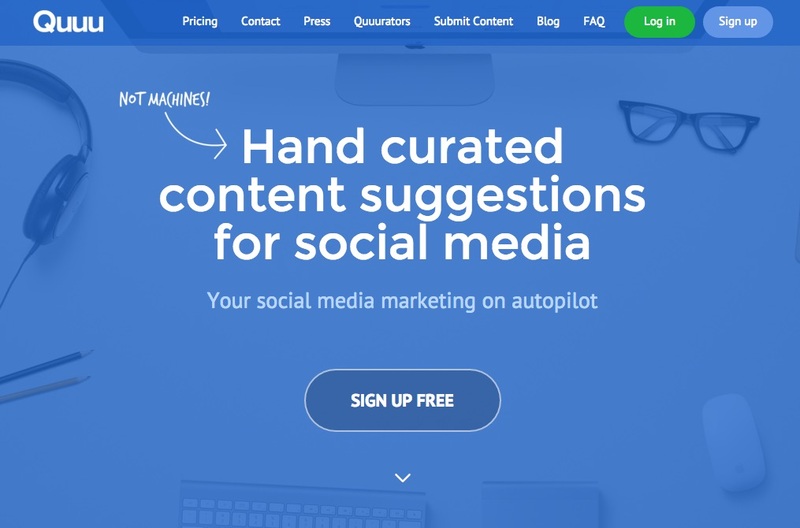 PixxFly offers an automated all in one solution for content marketing. It allows you to upload and schedule social media, connect with PR professionals, market videos and podcasts, and track the analytics of whats successful. Research has shown readers respond well to high quality visual content like infographics. So, use Visual.ly to up your graphic game and work with designers who can create infographics, presentations, ebook covers, and even micro-sites. Use HootSuite as a social media management dashboard. It allows you to connect over two dozen accounts, everything from Twitter to YouTube, so you can easily distribute your social media from one place with the click of a button. We all know that the best plan for social media is to share some of your own content mixed in with the relevant and educational content of others, Quuu helps you do that by finding hand curated content specific to your needs. Getting your automation down can really help save you time and money when it comes to content marketing. That’s where Zapier can help. It allows you to connect automations to over 500 apps to improve workflows. With virtual teams it can be hard to get content brainstorms and mapping done effectively, Real Time Board can help. It’s a virtual collaborative whiteboard that allows all your team members to get involved very easily. 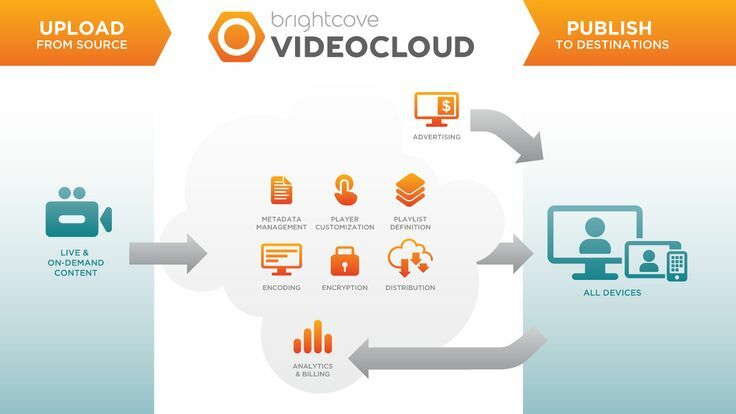 Brightcove Video Cloud is an all in one tool that can help you bring your video marketing to the next level. Use it to not only create high quality videos, but publish, monitor and track the analytics to see how your videos are performing. Tis press release tool can be invaluable in getting your news and brand out there. 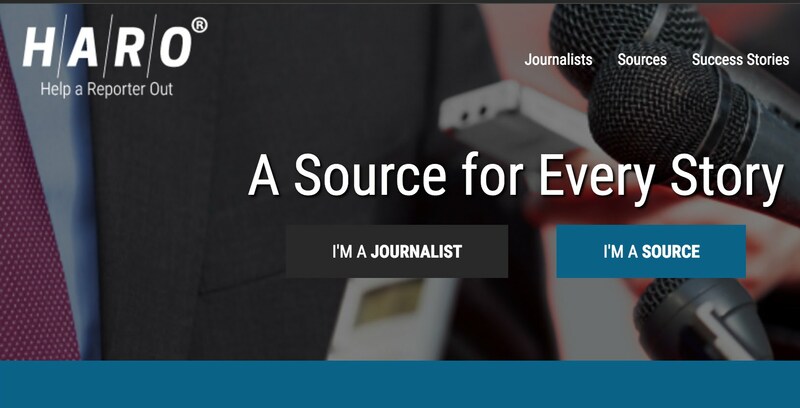 With close to 300,000 email subscribers and over 30,000 journalists tuned into PR Web, you can easily get distribute and monitor the success of your news. Buffer is one of the go to tools out there that makes sharing content via social media really easy. The Buffer browser extension allows you to add anything you see online directly into the queue and ready to share in one click. Brand that are looking to scale their content marketing scope and reach can turn to Contently. This platform was created to help brands create, distribute, and optimize content with a team of high quality freelancers. A great tool for finding what types of content is popular across specific topics or even your competitor’s sites is BuzzSumo. Use it to get a leg up and see what kind of content your target audience has been (and likely will be) responding to. One of the biggest content marketing trends right now is offering content upgrades to readers, either the content in a more digestable format, or even extra goodies included. UberFlip helps you create and promote these very easily. One very easy way to both showcase your own content around a specific niche or topic and curate lots of great content from others is to use Paper.li. This tool allows you to curate all sorts of content and present it daily as a newsletter online. No matter how great your content might be, if you don’t have a plan in place on how to promote, optimize, and distribute it, then you’re sunk. MindNode is a mind mapping tool that can help you visualize your brainstorms and funnels. These are only a few of the top content marketing tools out there, what are some of your favorites? Let me know in the comments!